Hello lovelies, how are you today? 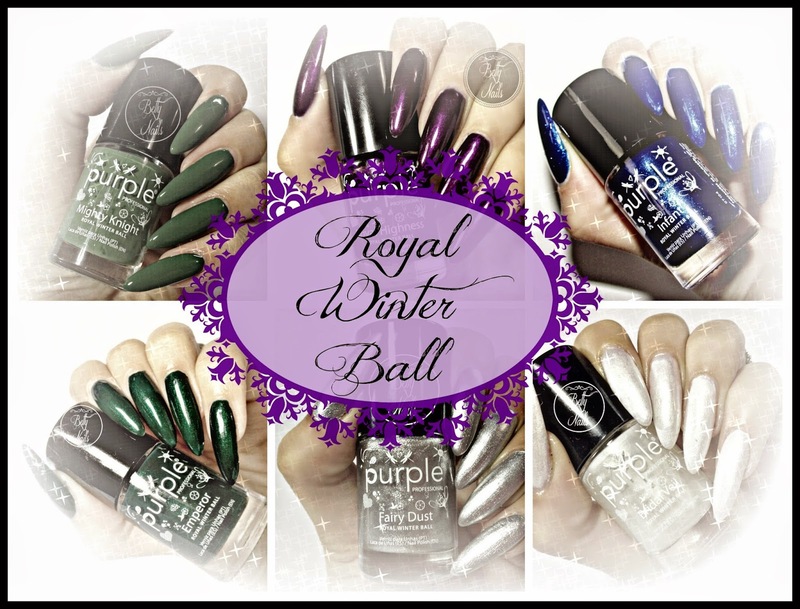 Today I have the complete swatches for the Purple Professional Winter 2014 Collection that is called Royal Winter Ball. The collection has 6 shades and there 1 one cream, 1 pear and 4 GORGEOUS shimmers. All cover the nail in 2 coats except Bridal Veil that requires 3. Lets see! Cucu princesas! Tudo bem? 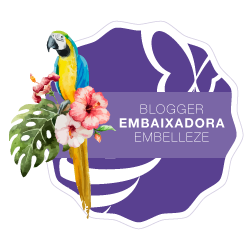 Hoje trago-vos os swatches da Colecção de Inverno 2014 da Purple Professional. A colecção Royal Winter Ball está disponível em todos os revendedores ( Onde comprar Purple Professional) desde o inicio da semana. A colecção é composta por 6 novas cores sendo que 1 tem acabamento cremoso, 1 tem acabamento perolado e 4 são shimmers maravilhosos. 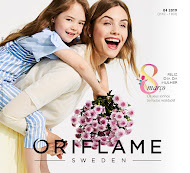 Todas as cores necessitam de 2 camadas finas para opacidade total excepto o tom 121 Bridal Veil que necessita de 3 camadas finas. Vamos ver as fotos. The Cream finish of the collection. 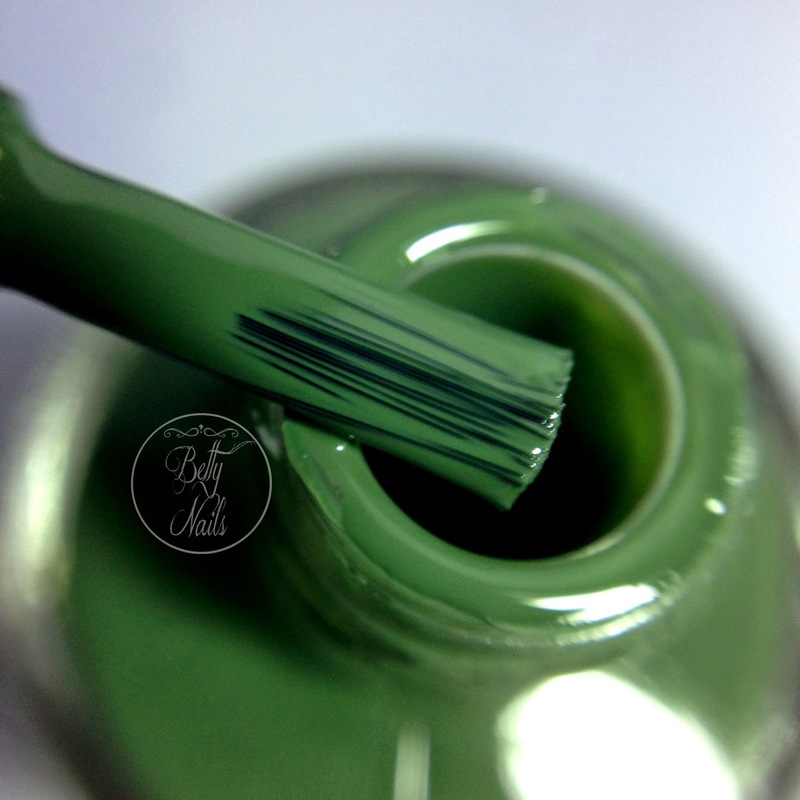 Mighty Knight has a gorgeous olive green tone with a perfect creamy finish. O Mighty Knight é o verniz de acabamento cremoso da colecção. Tem um tom verde azeitona e fica lindíssimo na mão. 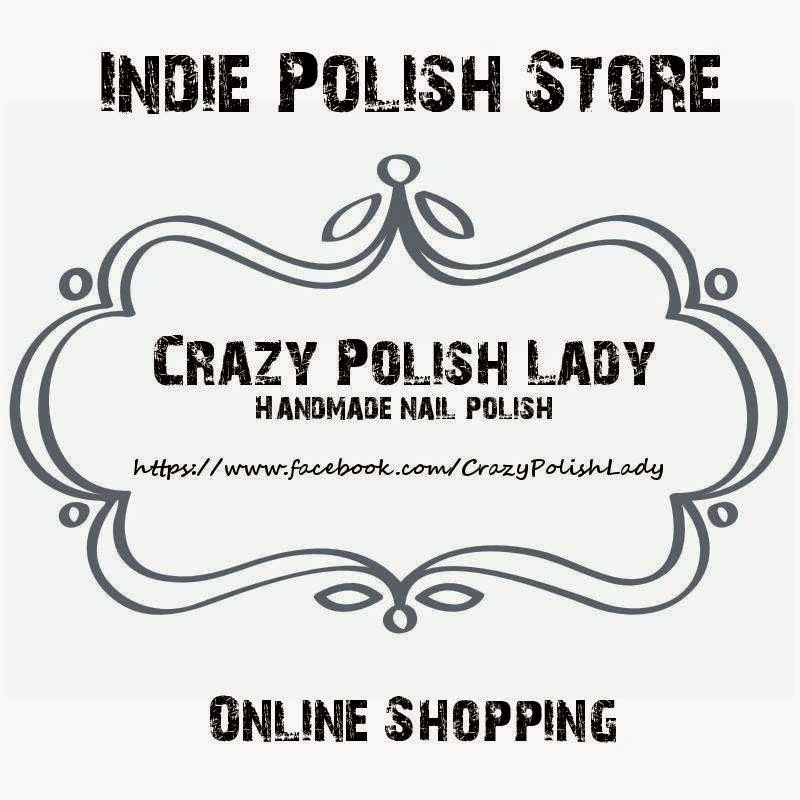 This is my favorite polish from this collection! 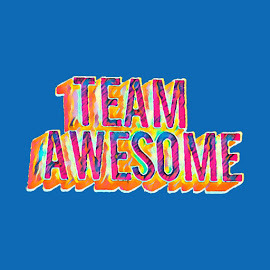 I have it on right know. 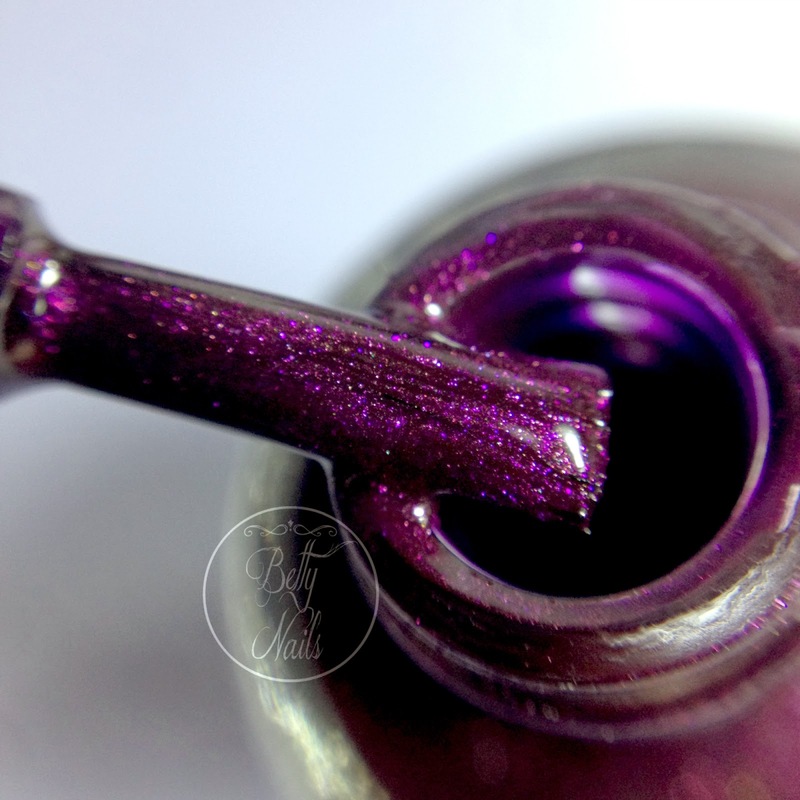 It is a purple based shimmer filled with multicolores micro-shimmer particles. It is just adorable. I should compare it to Taboo. 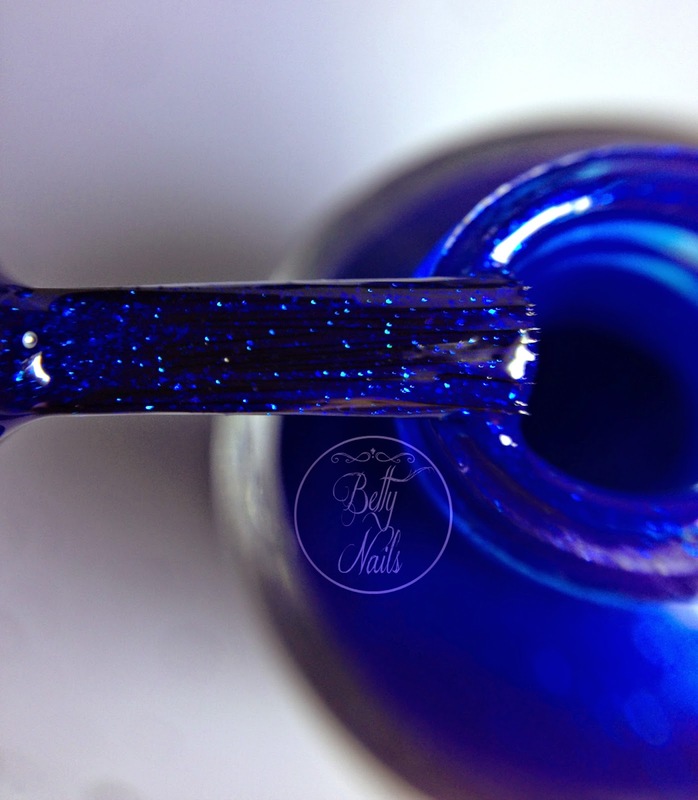 The 2nd shimmer of this collection is a beautiful indigo blue filled with blue shimmer! It is justo to beautiful to look ! Enjoy the royalness! 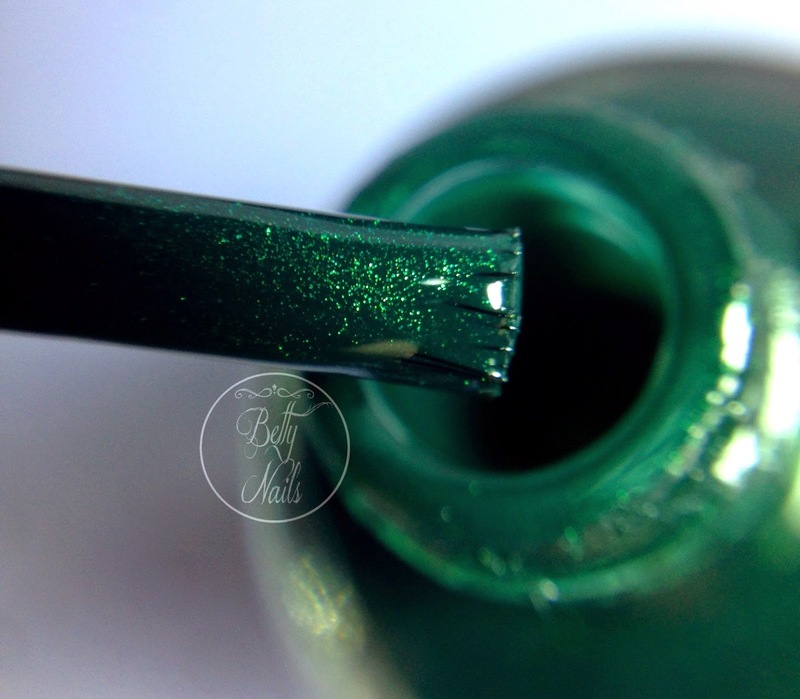 The shimmery green of this collection is a deep green filled with green shimmer. Reminds me of a royal cloak made of velvet! yummi! O verde shimmer da colecção! Verde escuro cheio de shimmer verde, lembra-me o veludo de um manto real. Apaixonante! This nail polish was a pleasent surprise! 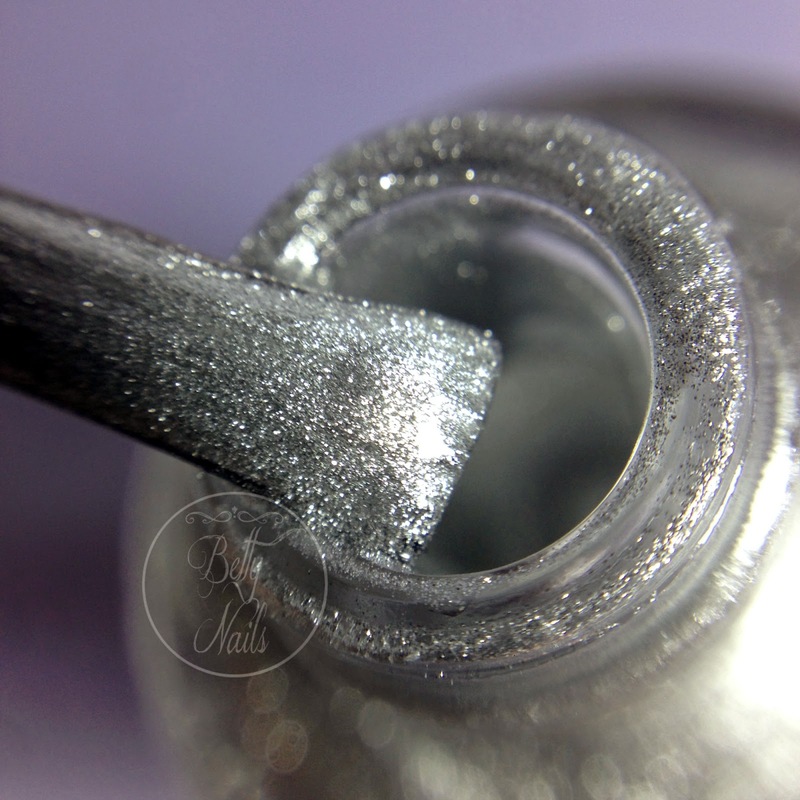 This is a perfect silver polish, super shiny and without brush marks. Reminded me of OPI Havent the Foggiest! Este verniz foi uma agradável(maravilhosa) surpresa! É LINDO! Um verniz prateado perfeito, super fácil de aplicar e sem marcas de pincel! Lembrou-me imenso do OPI Haven't the Foggiest. This is the lightest shade in the collection. An intemporal shade and finish. Pearl white perfect for brides and those who love discrete tones! 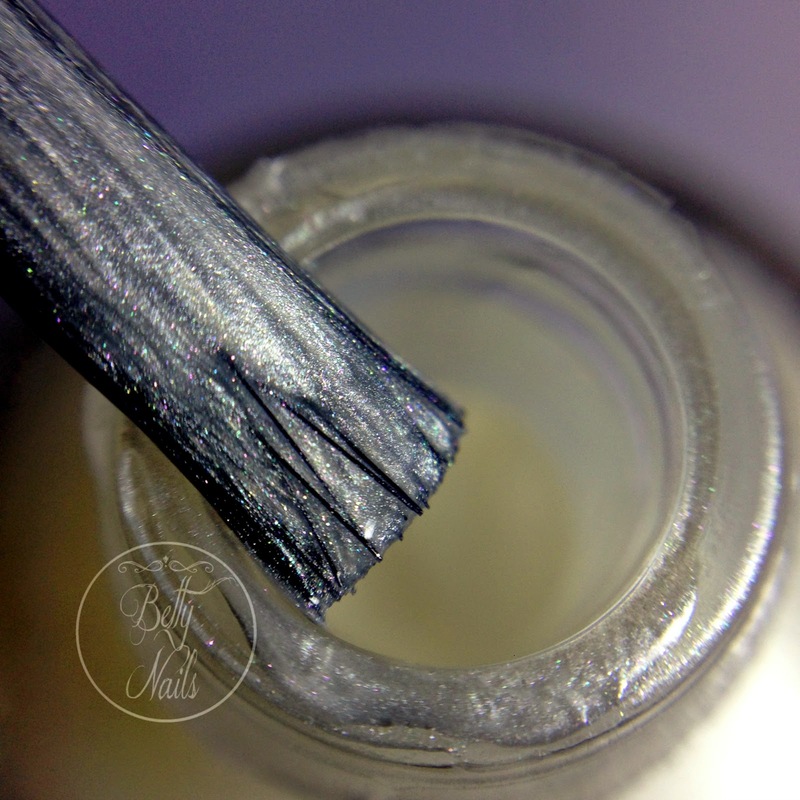 If you look at the macro you can see the beautiful multicolored shimmer. O Bridal Veil é o tom mais claro da colecção, um branco com acabamento perolado, é um tom e acabamento intemporal. Ideal para noivas e meninas discretas! Se virem a macro podem comprovar que tem um shimmer muito fininho multicolorio lindo.